iLoader 2.0 gets a facelift! I’ve been working with the developer, Ky Vu of Tektrify, Inc., for several months giving his second release of iLoader for Facebook a totally new and unique UI design. 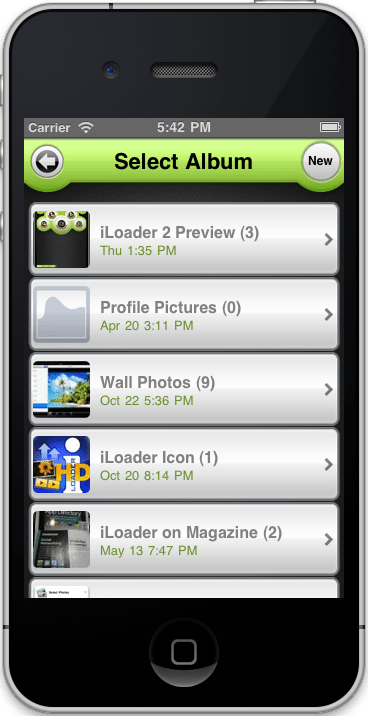 iLoader 2 was just released on the App Store this past Saturday. 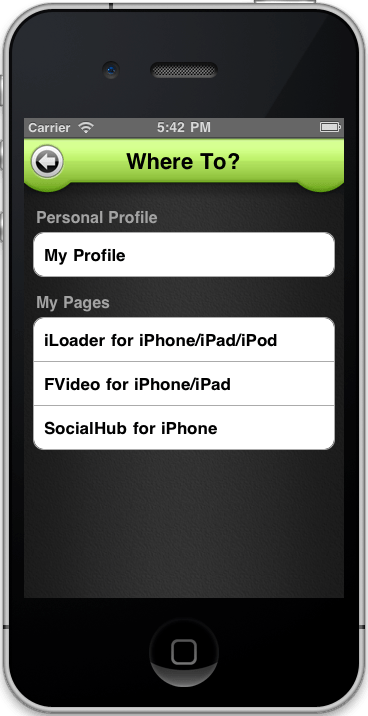 iLoader 2.0 is a mobile app for iPhone that allows users to batch upload photos and videos to Facebook, without having to go to Facebook! 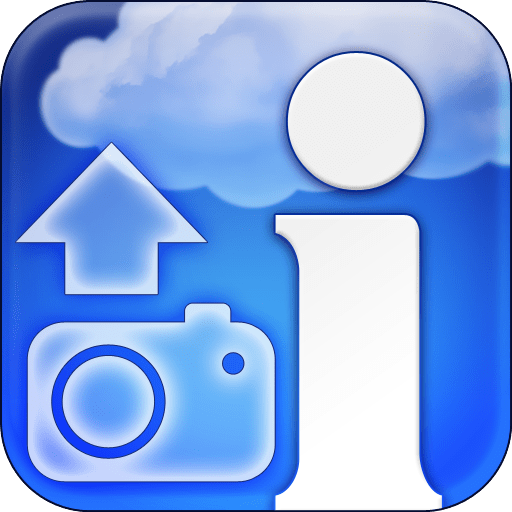 Post a status update, upload several photos with captions or tags, upload videos, or view photos and videos right in the app. 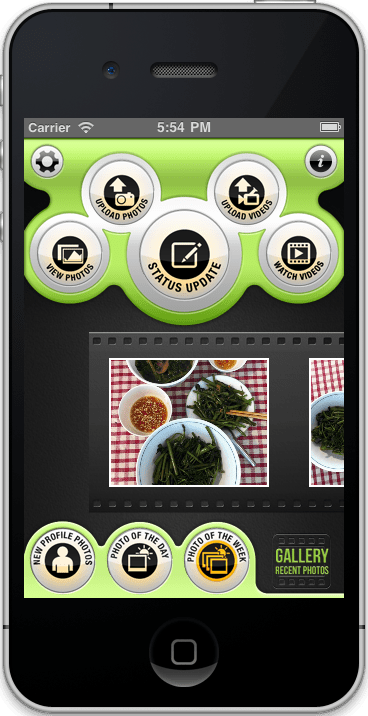 New features in 2.0 include a slideshow on the home screen that shows friends’ profile photos, photos of the day, or photos of the week.